Curving around Poppintree Park in Ballymun, Dublin this project provides 126 new houses and flats for between 2 and 7 people. 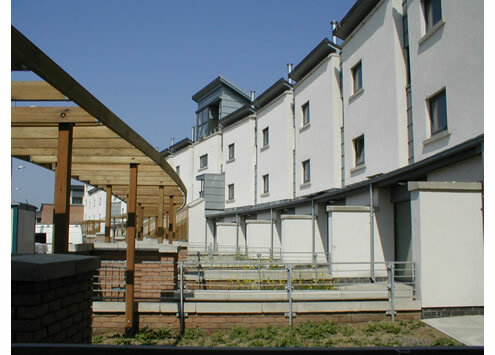 The development is part of a large social housing regeneration project. 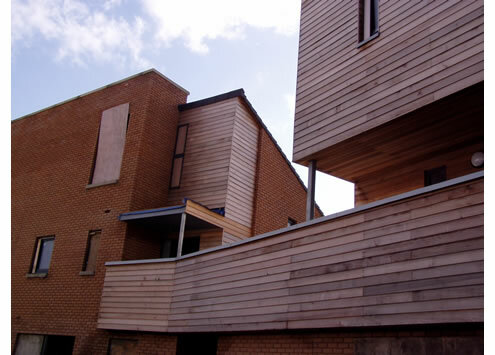 Careful consideration of each house type and its position and orientation on the site has led to the design, which avoids the repetition and monotony found in many large projects. 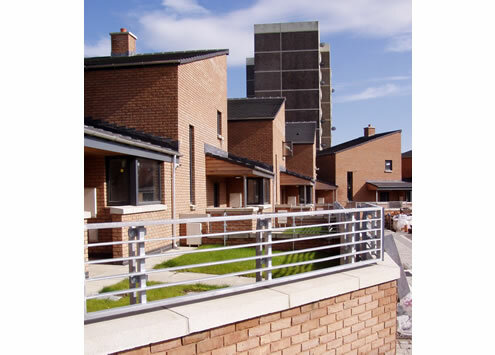 The style of this neighbourhood reflects a theme of layering of materials and planes which ARPL have deployed in other parts of the Ballymun re-development being undertaken.